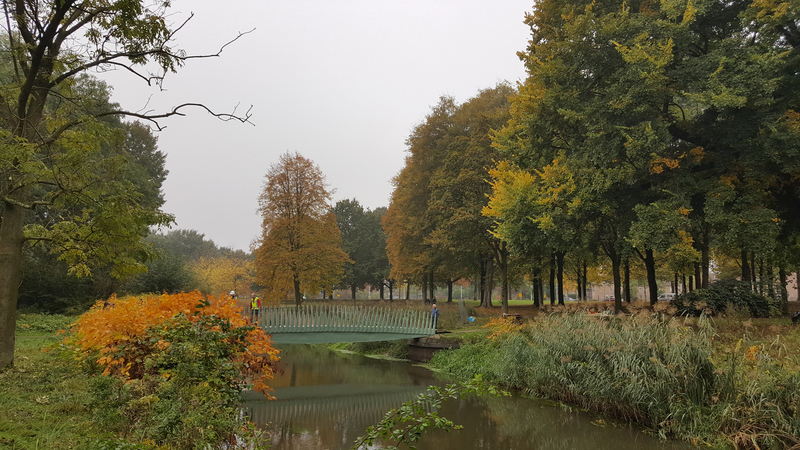 In October 2014, the Centre of Expertise Bio-Based Economy started working with more than ten SME companies and three knowledge institutions on the development of a pedestrian bridge made entirely from bio-based composite materials. Two years later, the world’s first biocomposite bridge opened on the Eindhoven University of Technology(TU/e) campus. The Bridge over the Dommel River has a 14-metre-span. The temporary experiment demonstrates the potential of biocomposites as a sustainable alternative to existing environmentally harmful construction materials. This reduces dependence on non-sustainable materials like concrete, metal and finite fossil raw materials. Fibres from industrial hemp and flax, which form the basis for the bridge material, were grown locally and can act as a stimulus for regional agriculture. By attaching the fibres to a core of organic PLA (polylactic acid) biofoam, the builders succeeded in developing the biocomposite. The strength of the beam was formed by sucking a bio resin into the fibre bundles from a vacuum and curing. With the help of 28 sensors, the intention is to measure the deflection of the bridge during the experiment. The bridge is the result of the 4TU Lighthouse research project ‘B3: Fully Bio-Based composite pedestrian Bridge’ and was co-funded by the Innovation Alliance Foundation (SIA). In January 2018, the bridge won third prize for Biocomposite of the Year during the International Biocomposites Conference in Cologne. 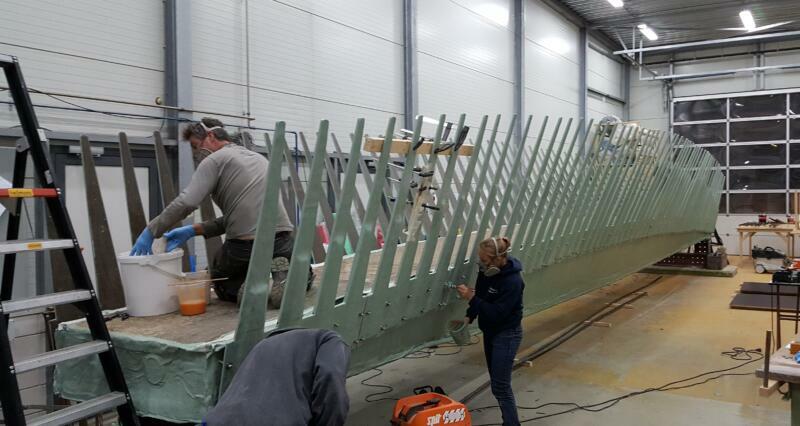 Besides the fact that the bridge, made of 100% bio-based composite materials, is a major milestone in environmental technology, I think one of the most important aspects is that so many parties work together"